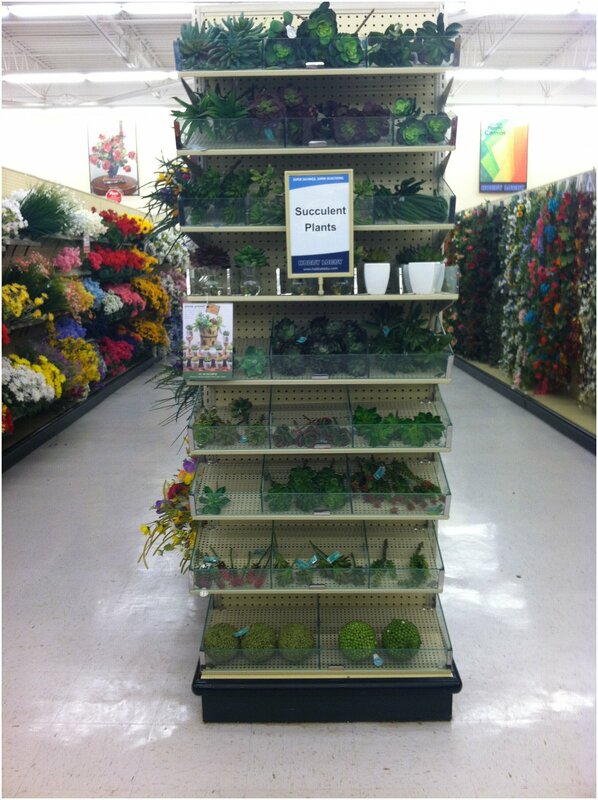 I mentioned that I finally went to Hobby Lobby last week; what I didn’t mention was that my jaw dropped when I walked in. HOLY. FREAKING. AMAZING. I don’t know how big the stores usually are, but this was about the size of our Walmart. HUGE. I took some pictures of some of my favorite things that I found (and then my phone died, leading to a frantic search for a Target in a city I am so unfamiliar with that I got lost multiple times). Let’s just jump right in, shall we? 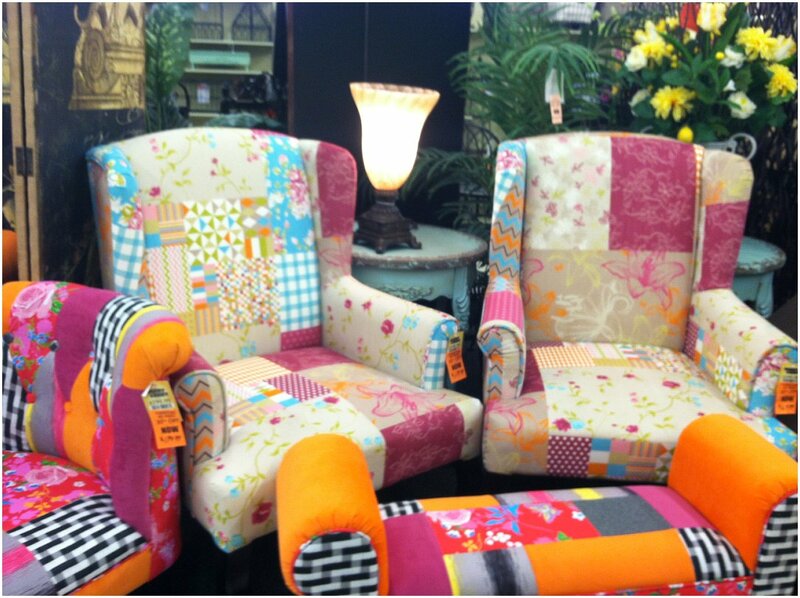 Am I the only one who had no idea that Hobby Lobby sold furniture? I mean, REALLY!? That card catalog? Holy mother of everything organized. 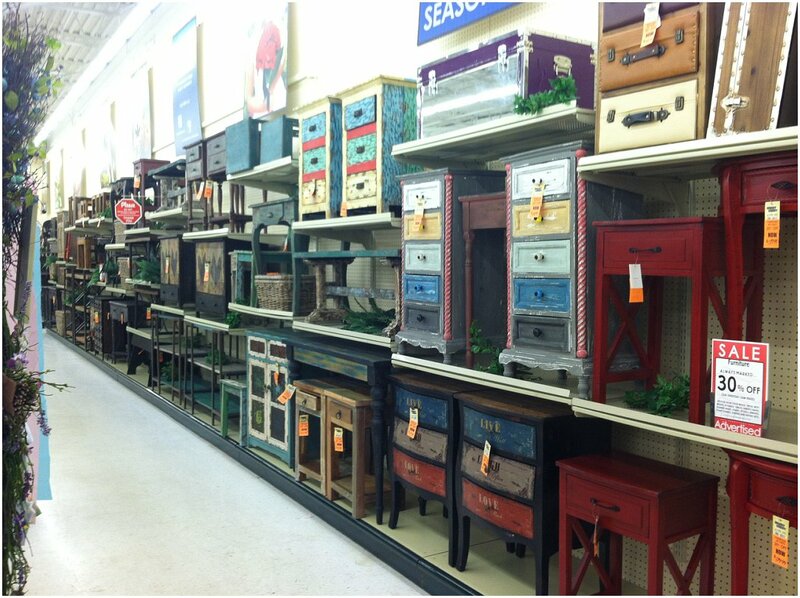 I really loved these shelves. They were so sturdy (steel and wood) and chunky and had a lovely rustic meets industrial vibe going. Oh, and that alphabet dresser? The nerd inside of me cartwheeled in the aisles when I found it. 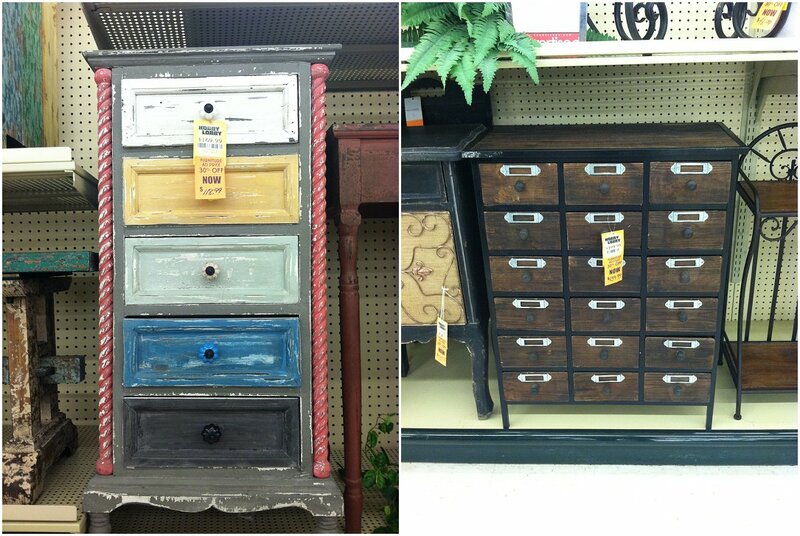 How cute would these be in a girls room? They had an entire selection of ottomans, chaise lounges, and wingback chairs. 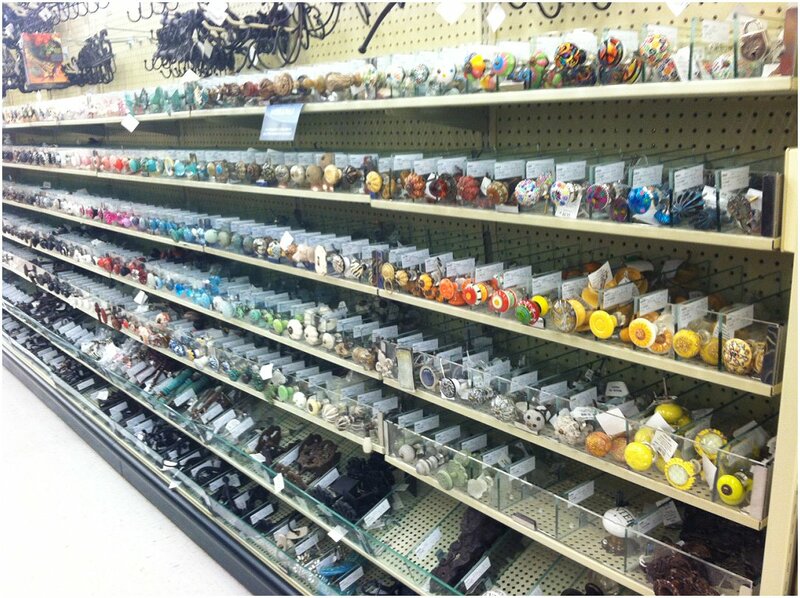 I absolutely loved the color coded knob aisle. SO MANY CHOICES! And fake succulents? Come to mama. Oh, and the baskets in the place were insane. Baskets EVERYWHERE. I thought real hard about bringing one of the huge wire ones home with me, and ultimately realized there was nothing that I had to put in such an enormous basket. But the real winners were the mirrors. Oh, the mirrors. Love at first sight. My favorite was the one with the peaked tops. They reminded me so much of the old church windows in Europe. If I had enough money and wall anchors, I’d buy two of them and hang them above our bed between the posts. I actually thought about it for a hot minute and then remembered I have bills to pay. 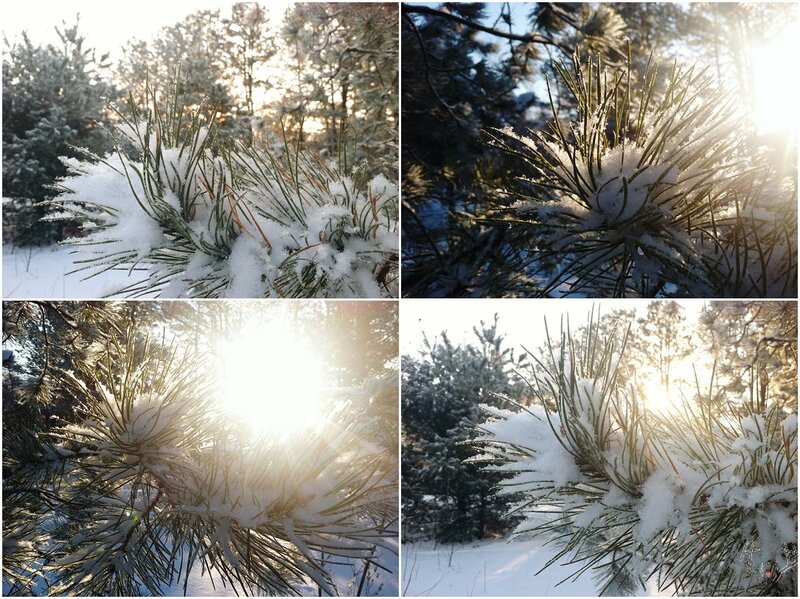 Sidenote: It snowed (only an inch) last night, and this morning, the sun coming through the snowy pine needles was so pretty that I had to snap a few pictures with my phone. Top right is my favorite! Posts are going to resume next Wednesday, but until then here’s an easy Valentines Day garland! Pardon the sarcasm, I was sick and snarky. Have a good V-day and weekend, y’all! 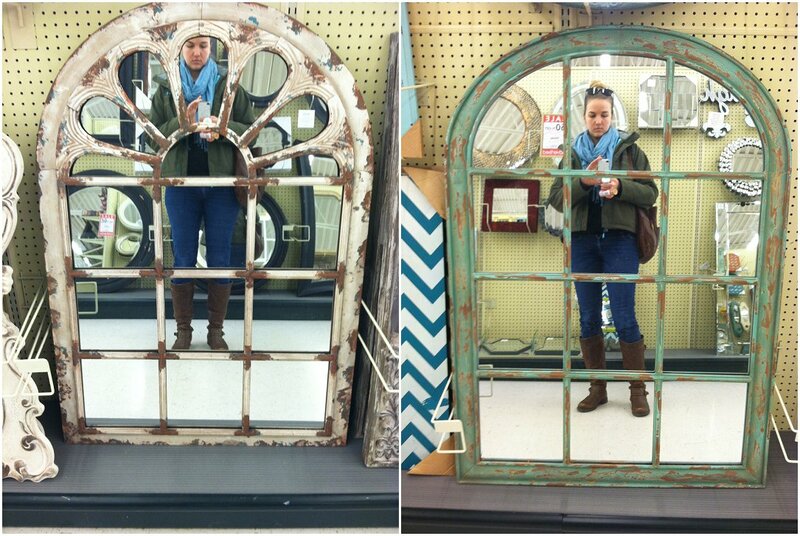 Hobby Lobby is.the.best! The knob isle is my fave.